I was inspired by The Bean Ladies at Toronto’s One of a Kind Show in December, 2013 to make a curried white bean and sweet potato soup. The flavours of this soup are mild; the spice from curry and cumin is balanced by the subtle sweetness of the sweet potatoes and brown sugar. To add richness and/or another layer of flavour to the soup, try making this soup with coconut milk. I have also given these soups away as gifts in the form of meals in a jar (DIY meal in a jar instructions provided below). This soup can easily be made gluten free, dairy free, vegetarian and vegan. 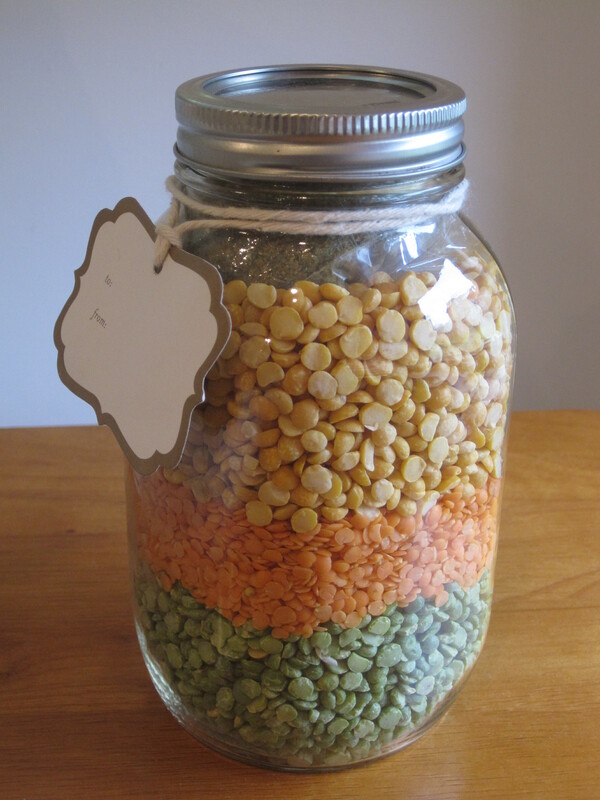 See another recipe that was inspired by The Bean Ladies here (Split Pea Soup and DIY meal in a jar). This recipe makes 4 to 6 servings. If you are making a meal in a jar, double the recipe below to fill a 1 liter mason jar. Soak the white beans overnight (or for at least 6 hours during the day) in a large bowl with enough water to cover the top of the beans with 3 inches of water. Then drain and rinse the beans, and place them in a large pot with more than enough water to cover them. Cover the pot with its lid. Bring the water to a rolling boil over high heat. Then reduce the heat to maintain a simmer for 45 minutes. Then drain the beans again. Return the beans back to the pot along with 6 cups of water. Add the sweet potatoes, vegetable bouillon cubes, brown sugar, curry powder, ground cumin, ground ginger, onion powder, garlic powder, cayenne pepper and ground nutmeg (if using). Cover the pot with its lid and bring the soup to a rolling boil over high heat. Then reduce the heat to maintain a simmer until the beans and sweet potatoes are very soft, up to 1 hour. Alternatively, you could cook the soup in a slow cooker for 4 to 6 hours on high or 6 to 8 hours on low. Adjust seasonings and add salt and pepper to taste. In batches, transfer the soup to a blender and carefully puree the soup until very smooth. Alternatively, you could see an immersion hand blender. If desired, stir in butter until melted and then stir in the coconut milk. Once the soup has cooled completely, it will freeze well. Sterilize a 1 liter mason jar and lid. Wipe them completely dry using paper towel. Then place a funnel into the mouth of the mason jar and pour in the white beans. Swirl the mason jar as needed to ensure that the beans are evenly distributed in the mason jar. Remove the funnel. 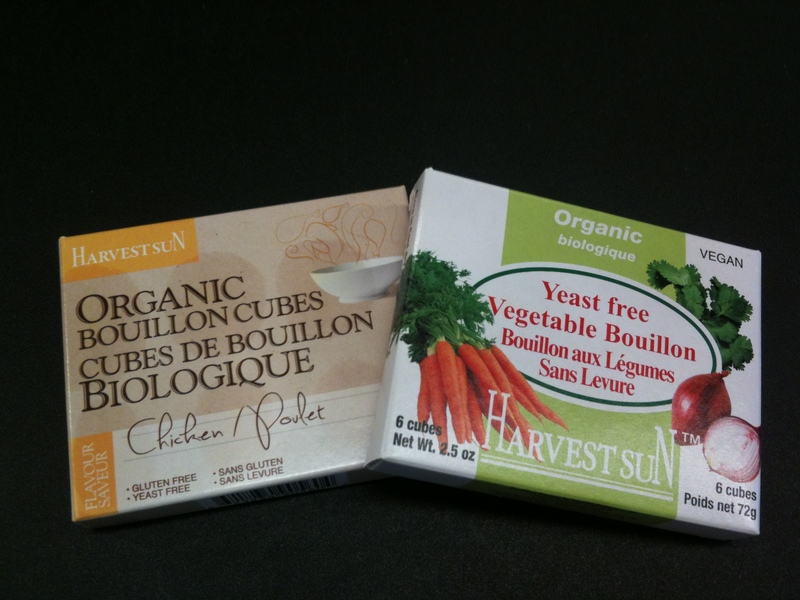 Place the vegetable bouillon cubes, curry powder, onion powder, garlic powder, ground cumin, ground ginger, ground nutmeg, and brown sugar into a mini ziploc bag or cellophane treat bag. (Note: If you are preparing this for food storage or if you know that it will not be consumed for an extended period of time, you may want to leave the brown sugar out of the spice packet. Instead, add the brown sugar to your soup along with the other ingredients when you actually start to cook the soup. If you are not including the brown sugar in the meal in a jar, be sure to add this requirement to your gift tag.) Seal the bag well by using the lock mechanism or by tying it tightly using a piece of twine. If desired, use your fingers to crush the bouillon cubes into a powder and then shake the bag until all of the contents are mixed together. Place the bag of dried ingredients into the mason jar and screw the lid on tightly. Write the instructions for the soup on a gift tag and tie it to the neck of the mason jar using pretty string, ribbon, or twine. If you are using a 1 liter mason jar, be sure to double the recipe on your gift tag and note that one batch will make 8 to 12 servings that are, luckily, freezer friendly. Alternatively, you could create your own label and stick it to the front of the jar or to the top of the lid. If you are making these for food storage, be sure to label the jar with the date it was prepared. 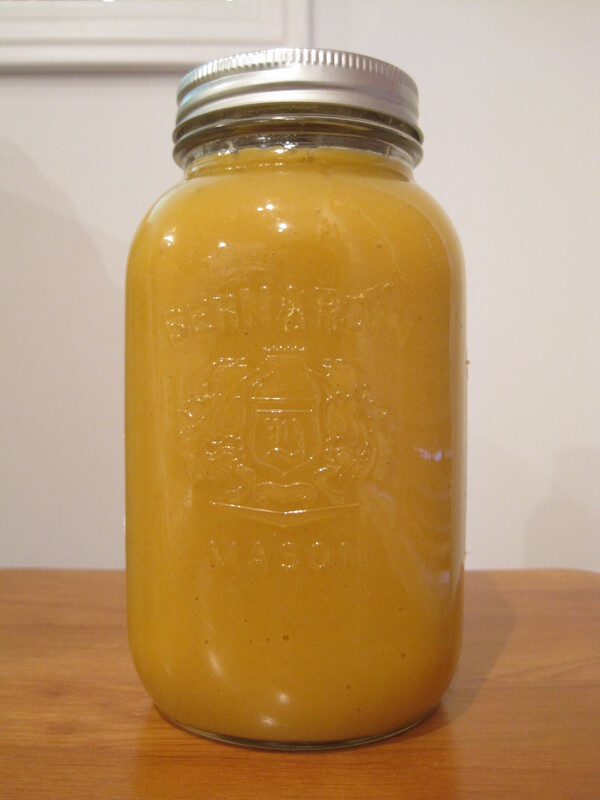 Another option for making a meal in a jar is to cook the soup, allow it to cool (it doesn’t have to be completely cooled off), and then transfer it to a mason jar (using a funnel). Be sure to leave at least an inch of space between the soup and the lid. This way the person receiving the soup can reheat it or freeze it. If you plan to freeze this soup for yourself, freezing the soup in plastic Ziploc freezer bags will save you space in the freezer. Just make sure that you defrost it in a pot or large bowl, as the freezer bags tend to leak. How did it work out?